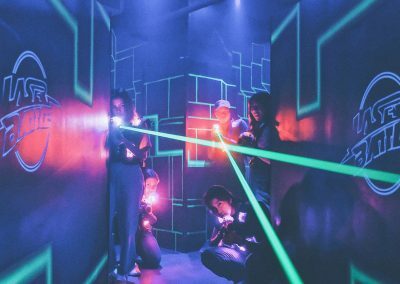 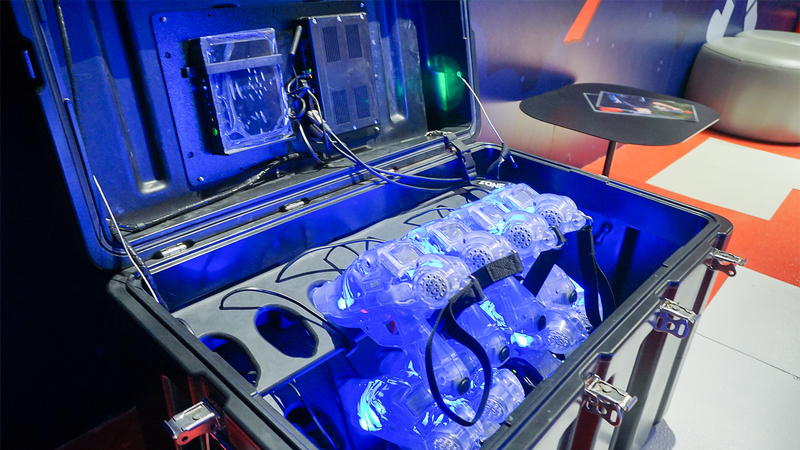 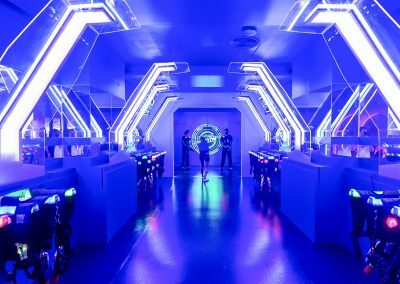 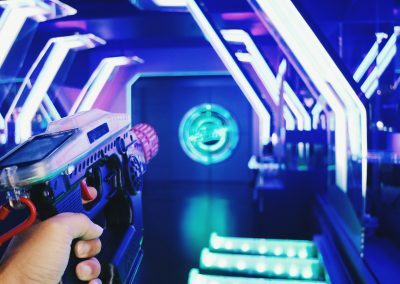 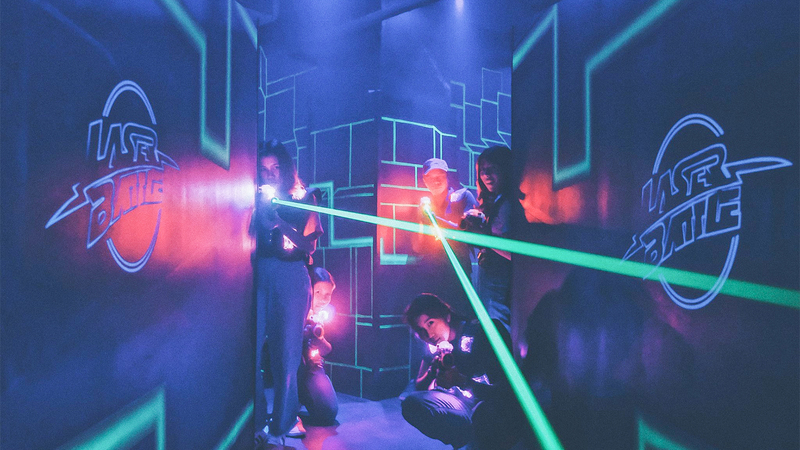 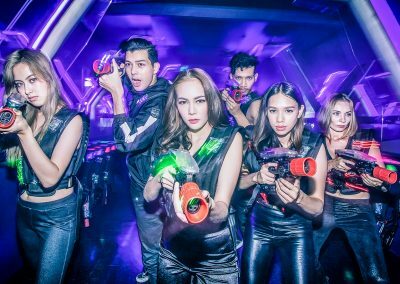 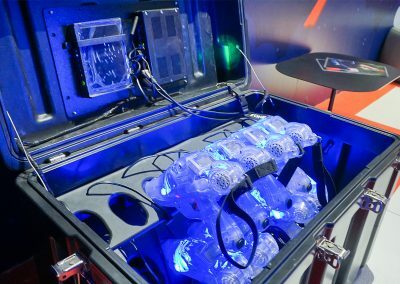 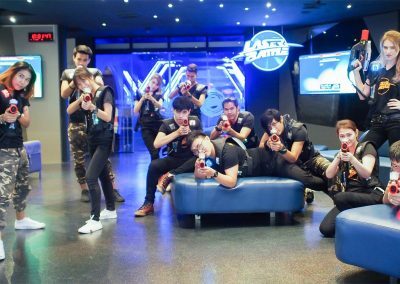 The World’s no.1 laser tag manufacturer, Zone Laser Tag (Australia) is the most advanced laser tag technology that Laser Battle used in our large battle field on 7th floor, Harbor Pattaya. 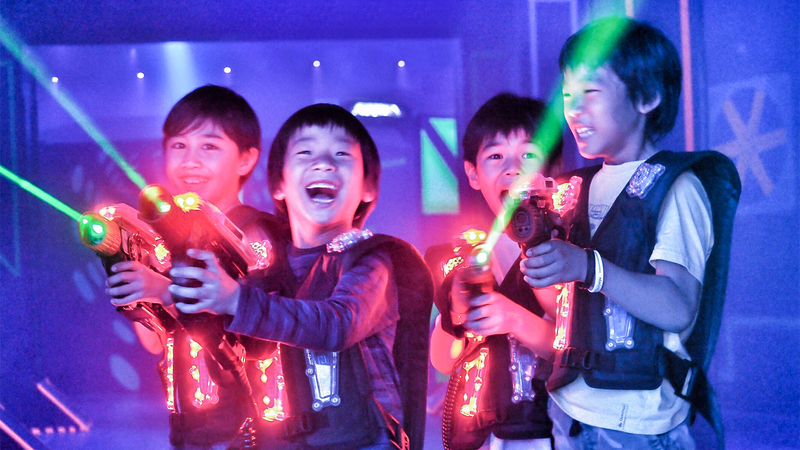 Using the thicker laser beam will enhance the vision during the game make more sense. 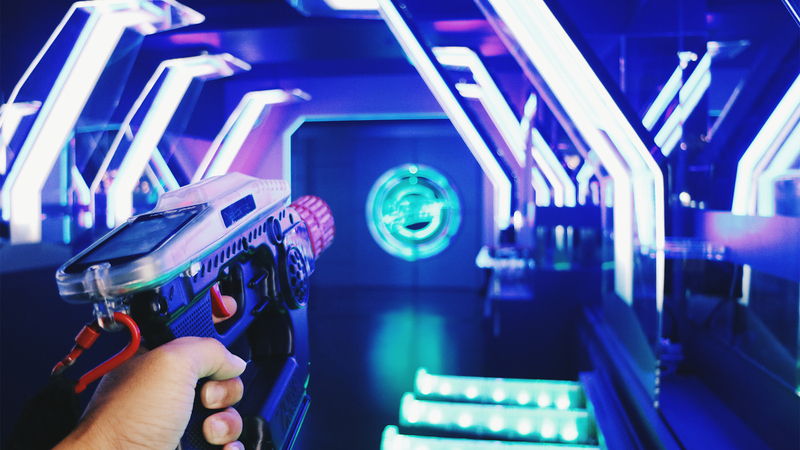 With more than 40 game types, it will suit the game to your objective. 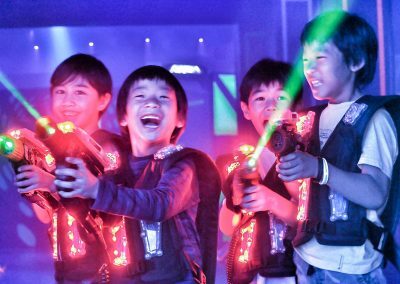 Kids over 3 years old can play. 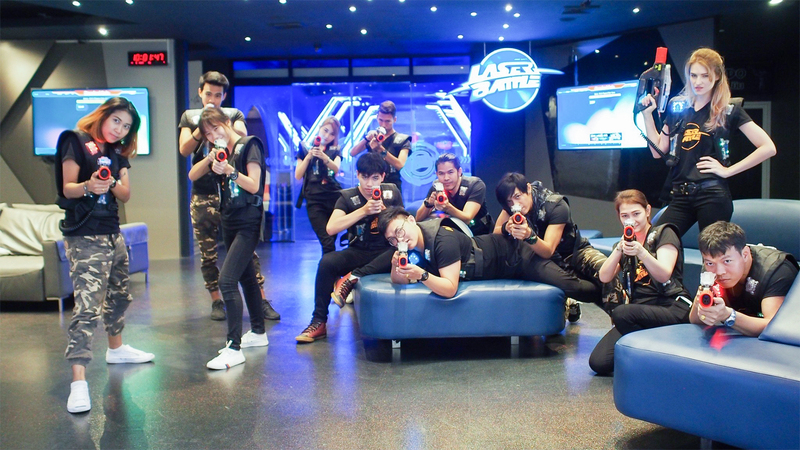 Laser Battle Pattaya is located on 7th floor, Harbor Pattaya. 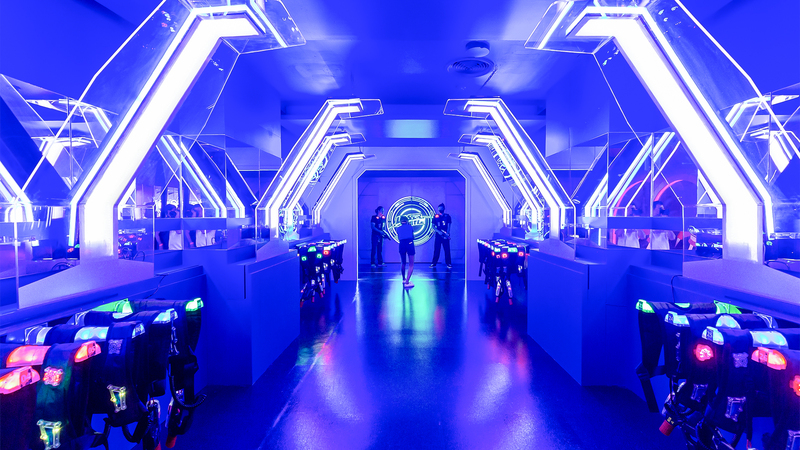 Open daily from 10 a.m. – 9 p.m.